Well, this post has been a long time coming. 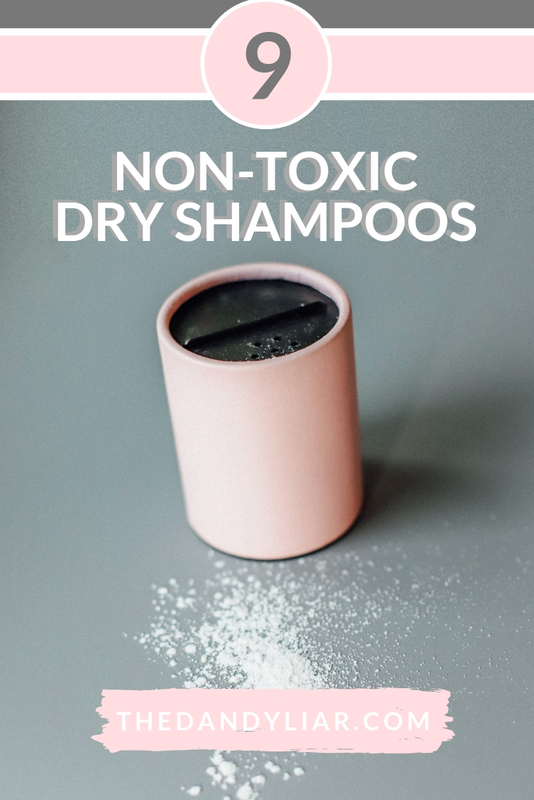 Long time in that I, myself, have been searching for the perfect non-toxic dry shampoos for … years! The offerings are aplenty now, but 6 years ago, when I began my search, there were very few options. I’m thrilled to share them that you don’t spend as much time hunting them down as I did. 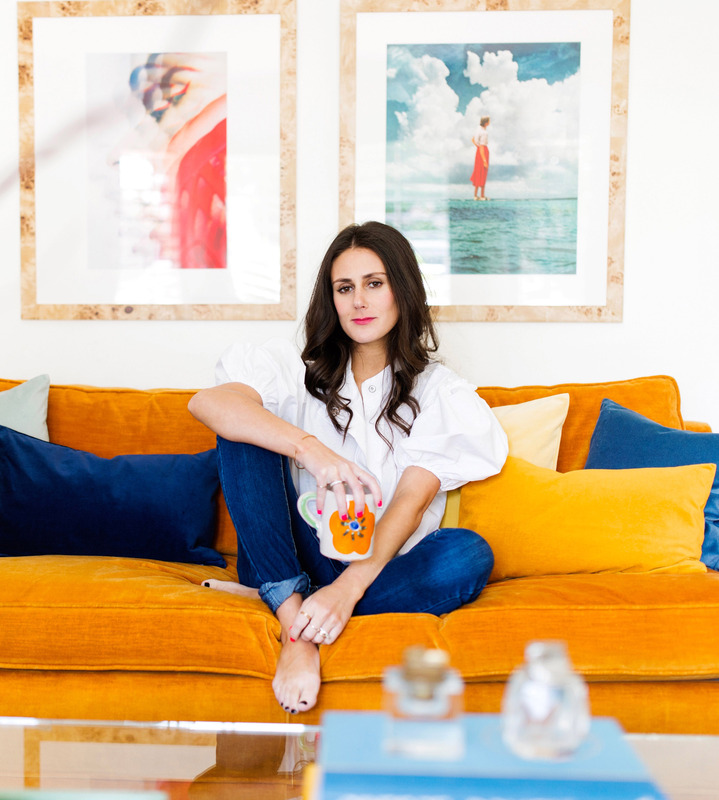 Let me share a little bit about the standards I use when manually vetting each and every product I post about here on The Dandy Liar. After doing umbrella research on the category to find non-toxic dry shampoos that call themselves “all-natural” or “organic”, I then find the ingredient list and research every. single. ingredient on the Environmental Working Group’s Skin Deep Cosmetic Database*** website to see the degree to which the ingredient is deemed “safe” for repeated use. 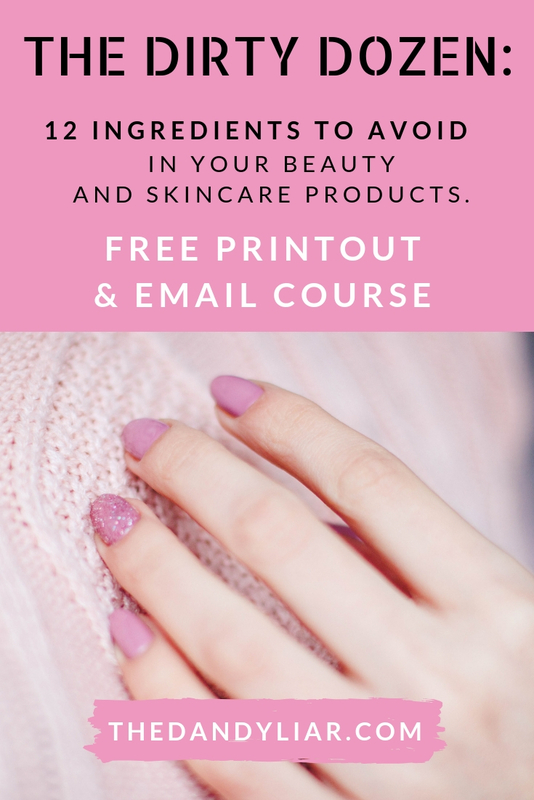 I also reference my handy Dirty Dozen Guide: 12 Toxic Ingredients To Avoid In Your Skincare, Haircare and Beauty Products. ***If you’re unfamiliar with the EWG, it is a non-profit, non-partisan organization dedicated to protecting human health and the environment. 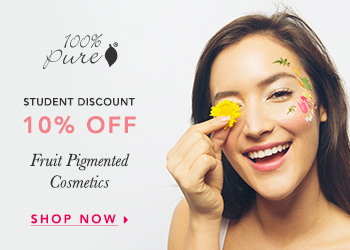 You can read about the Skin Deep Cosmetic Database here, and learn more about their standards and rating system, but the gist of it is this: the database rates each ingredient and product based on their known and suspected hazards. On EWG’s 0-10 scale, I try and keep each product that makes it into any of my blog posts to an overall rating of 3 or under, which means it has a zero to moderate hazard rating. I don’t even entertain products with a 4 or higher rating. Also, it is important to note that just because a product says that it is “all natural” and/or “organic” does not mean that it is non-toxic, which is why I look up every single ingredient. There were several brands that claim to have safe ingredients, but when I looked them up, they weren’t quite up to snuff (like this one). And sometimes, when I have trouble finding a product out there that meets my criteria, I decide to make my own (like my DIY Glow Serum and DIY Facial Toner). Who knows? Maybe I’ll make one of my own non-toxic dry shampoos later down the line. But for now, I’m happy buying one. All of that being said, let’s get to it! 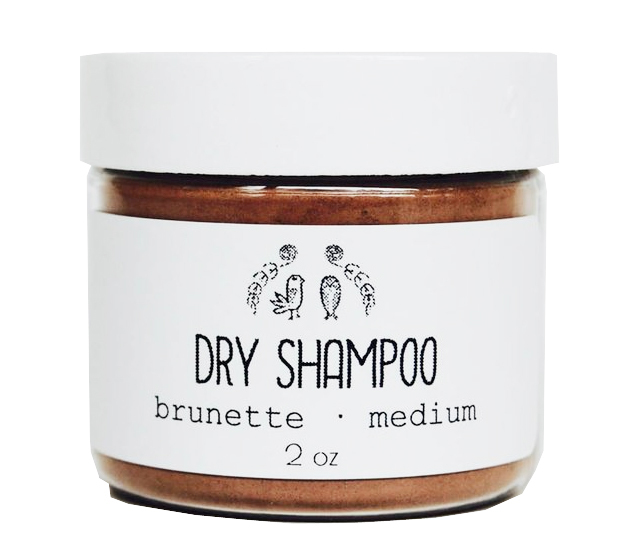 Comes in both “light” and “dark” color options (which this brunette really appreciates)! Made with a base of arrowroot powder and kaolin clay. 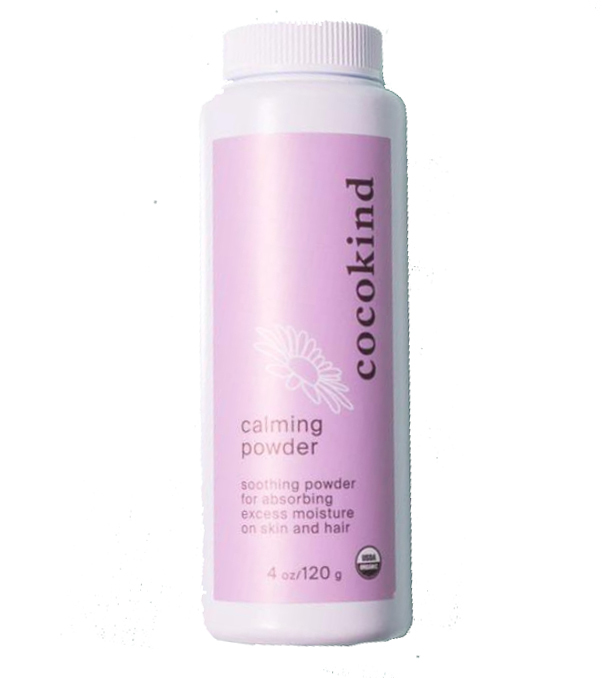 Comes in a powder form, so you may need to work it into your hair with your fingers or a makeup brush. Comes in a brunette to dark, and all-hair type option. 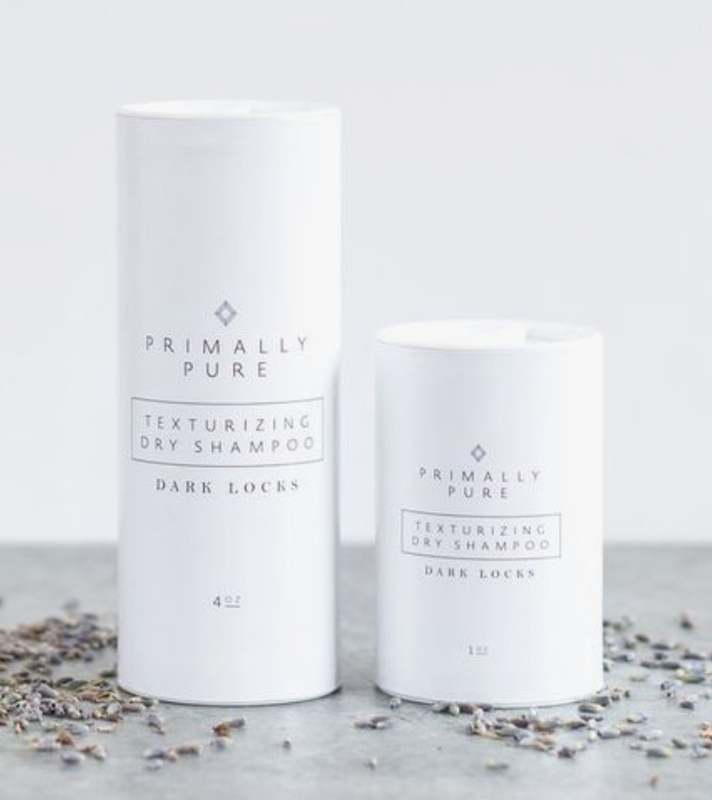 Similar ingredients to Primally Pure’s Dry Shampoo, but with the addition of Corn Starch. Rose geranium and palmarosa essential oils give it a beachy rose scent. A bit on the pricey side, at $9 an ounce. This one is vegan, handmade, and child-safe! Comes in 6 different scents, including an unscented version. 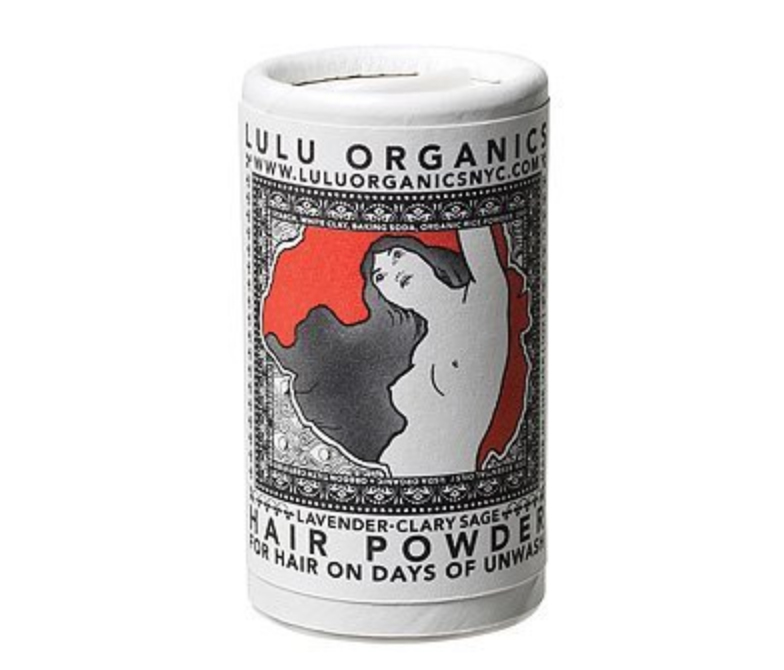 The gorgeous, art-nouveau-style packaging means it wins extra points in my book. Offered in a 1oz travel size version. Comes in a light and dark hair version. Two different scent options: East Falls and Spring Garden. 100% Organic, vegan, and essential oil-free. 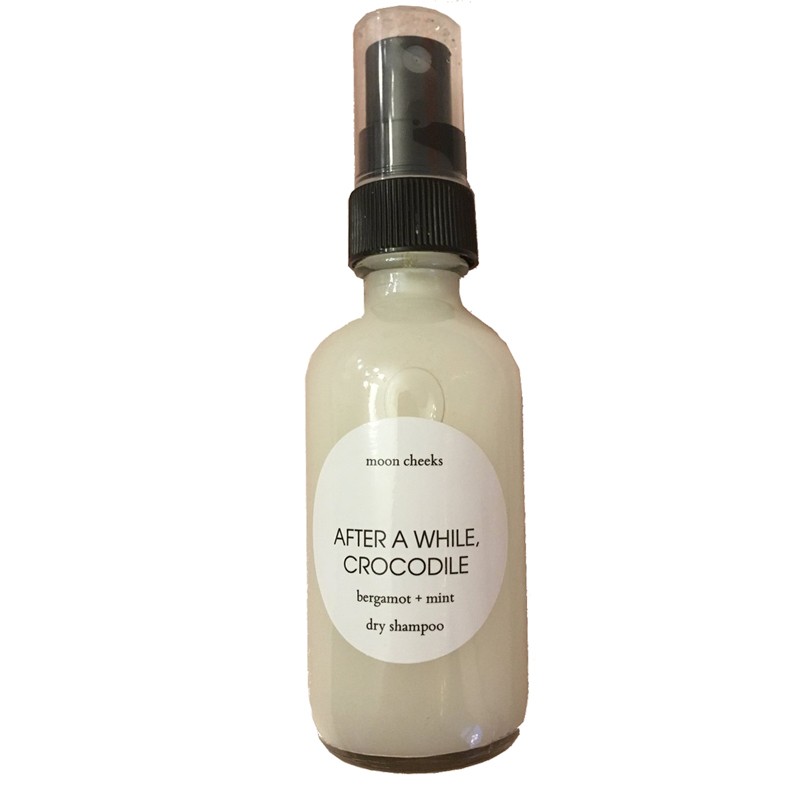 Can be used as a dry shampoo, baby powder, or skin soother. 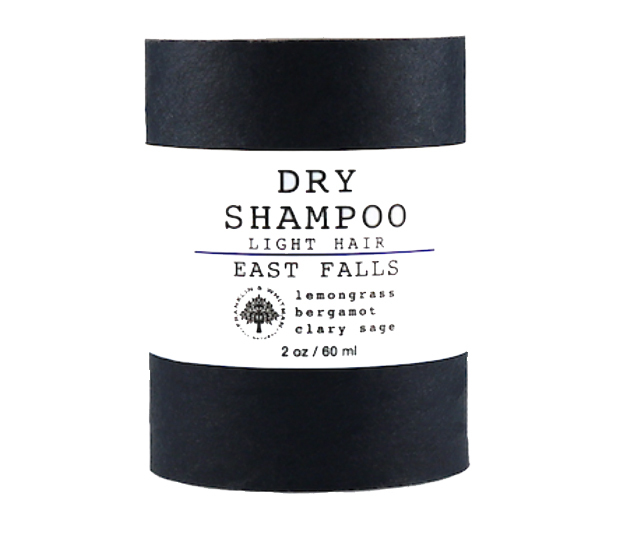 At less than $3 an oz, this is the most affordable dry shampoo of the bunch. 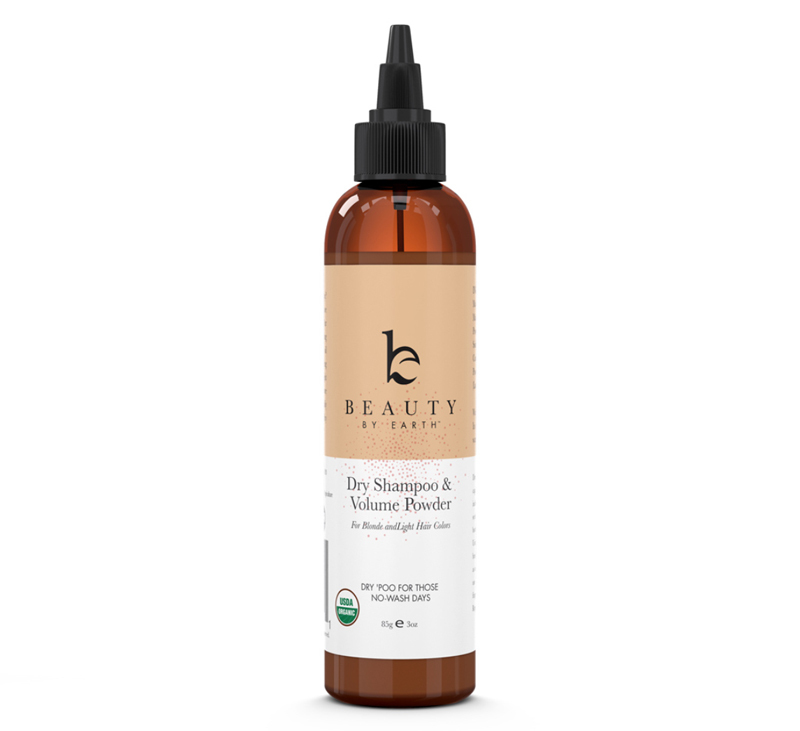 Unlike most of the non-toxic dry shampoos on the market, this one comes in non-aerosol, liquid spray. Small-business owned (you can purchase it on Etsy), handmade and vegan. 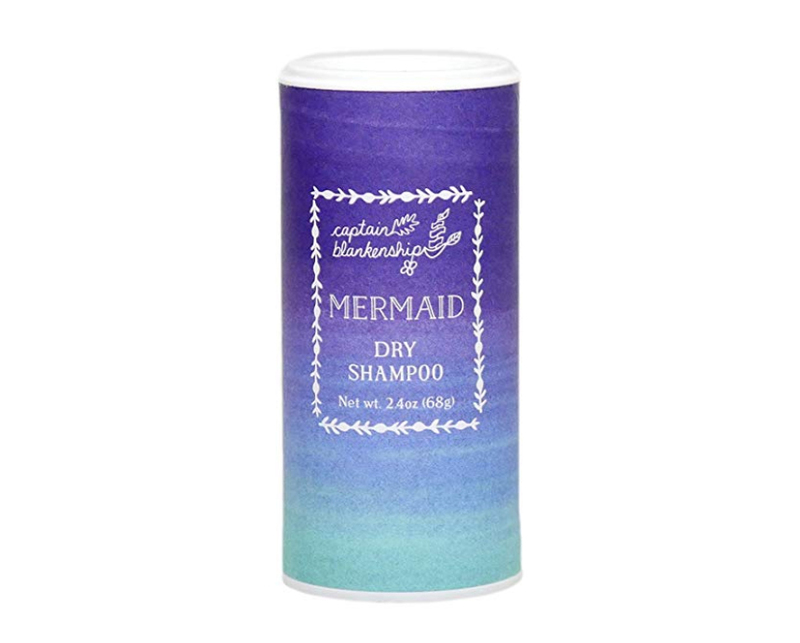 At $5 an ounce, is one of the more reasonably-priced dry shampoos. Offered in 3 different shades: blonde, brown/red, and black! Reviews on Amazon give it a 5 out of 5 stars. Offered in 2 different shades, dark and light. 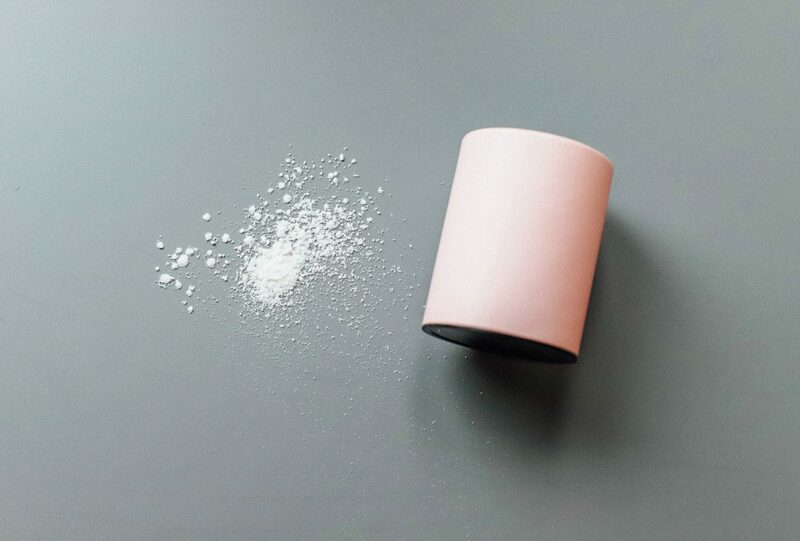 Pointed spout allows the powder goes exactly where you want it. Receives incredible reviews on Amazon. 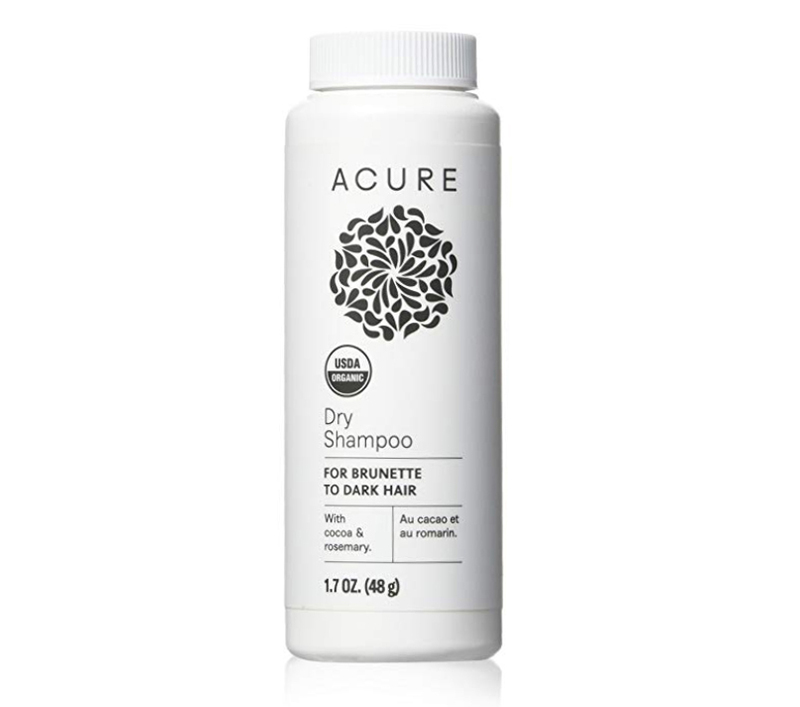 So, I want to know – which of these non-toxic dry shampoos are you most excited to try? !